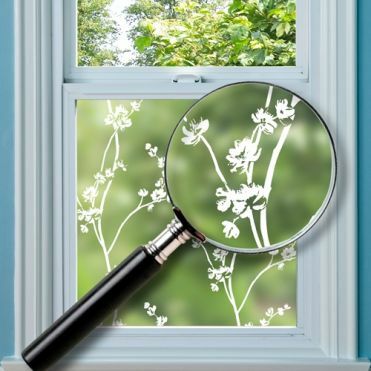 Static Cling, Non Adhesive Window Film. Made Easy by Purlfrost. 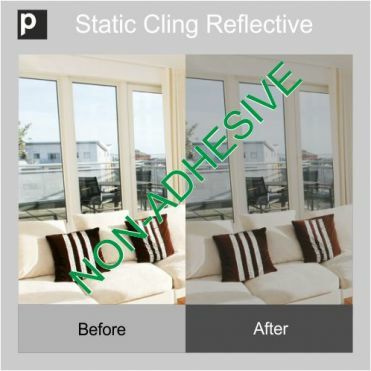 Static-cling frosted window film is a non adhesive vinyl material which is applied directly to glass. 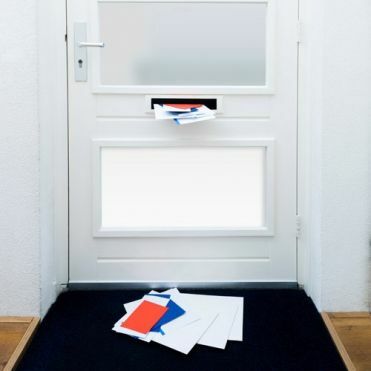 As it is non adhesive, it is very easy to apply and remove, making it ideal for rented properties or for temporary privacy requirements. However, if required, it will stay on the glass for years, in the right conditions. Choose from plain or patterned designs, in the length of your choice. 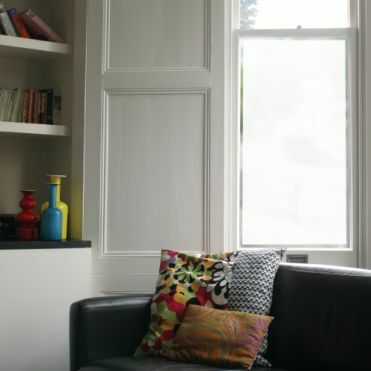 We also supply a white and a black static-cling window film which are ideal as a temporary security measure when going on holiday or just to make a room darker. All our films are supplied with a free application tool. No glue. No mess. Easy to apply frosted static cling film. For solar control and privacy. Easy to apply and remove. No glue. No mess. Easy to apply black static cling film. No glue. No mess. Easy to apply white static cling film. No glue. No mess. Easy to apply Breeze patterned static cling film. No glue. No mess. Easy to apply Kyoto patterned static cling film. No glue. No mess. 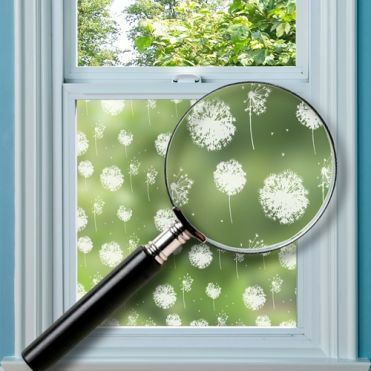 Easy to apply Meadow patterned static cling film. See our full range of films for windows. Can static-cling film be used in bathrooms? Yes it can but make sure the film is not in direct contact with water. However, we would recommend an adhesive film which would be more durable in the long term. 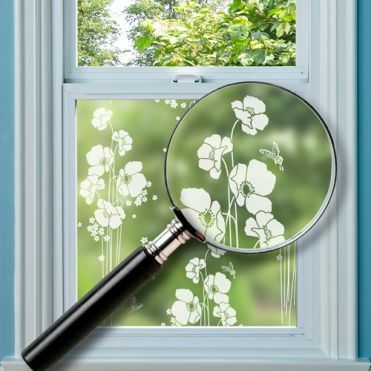 How easy is static-cling window film to apply? Very easy. But don't take our word for it. Read our fantastic Trustpilot reviews, they're all genuine. To apply the film, all you'll need are a few basic tools, and we even throw in a small application tool with your order for free. Soapy water is the key ingredient, which allows you a bubble free application. Please click here to view our video tutorial. It's really that easy.